Welcome to the home of the Kansas University Sailing Club. 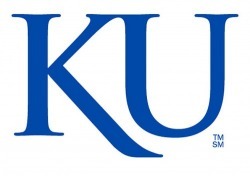 This is the place to learn more about KU sailing. The KU Sailing Club is operated from the Kansas Sailing Association's facility. For directions see the link on the left. For more information, the official KU Sailing Club website can be found here. Below, you will find a link to training materials recommended for new sailors.